Nashville Lifestyles Magazine recently designated two pages of its November edition to highlight the work Belmont students are doing in the entirely student-run business “House Of,” located on Belmont Blvd. 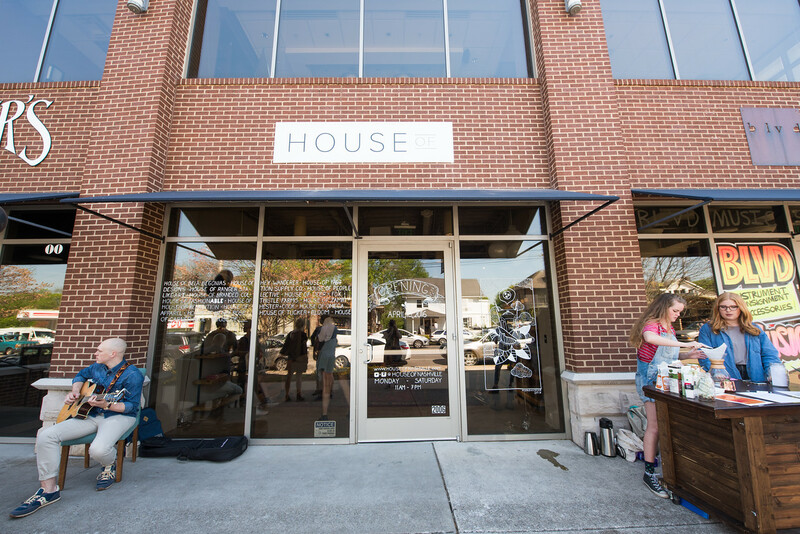 The retail boutique full of products from over 20 Nashville-based brands currently employs 13 students who manage different aspects of the business, from handling expenses to marketing to merchandising. The shop opened its doors last April. For more information on House Of, check out its website.